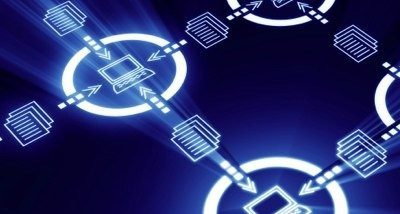 We fulfill high-end enterprise needed on communication system. 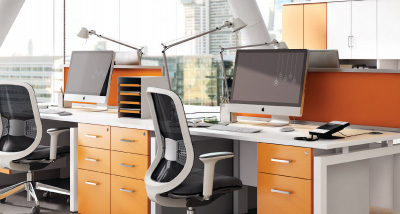 Automate office management system and SOP with our powerful solutions. 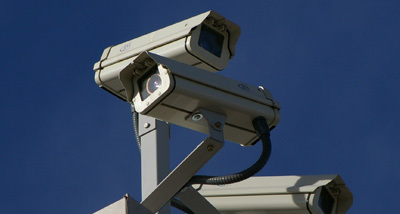 Protect your business with our effective security solutions. We have over 30 years of experience providing expert telecommunication and technology solutions for both businesses and individuals. We have done projects with variety of clients such as Petronas, Royal Malaysian Police, Telecom Malaysia Berhad, Ministry of Internal Security, Ministry of Defense, Westports Malaysia and so much more. 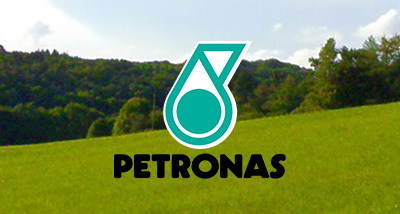 We have delivered and implemented TETRA System projects for various Petronas plants in Malaysia. 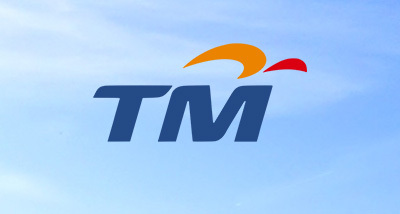 We have delivered and implemented the Malaysian Emergency Response System 999 (MERS 999) for Telekom Malaysia Berhad. 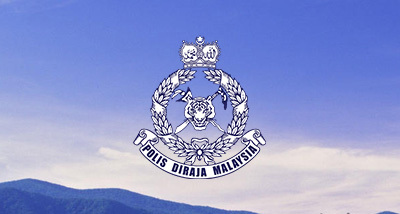 We have delivered and implemented various radio projects for Royal Malaysian Police.